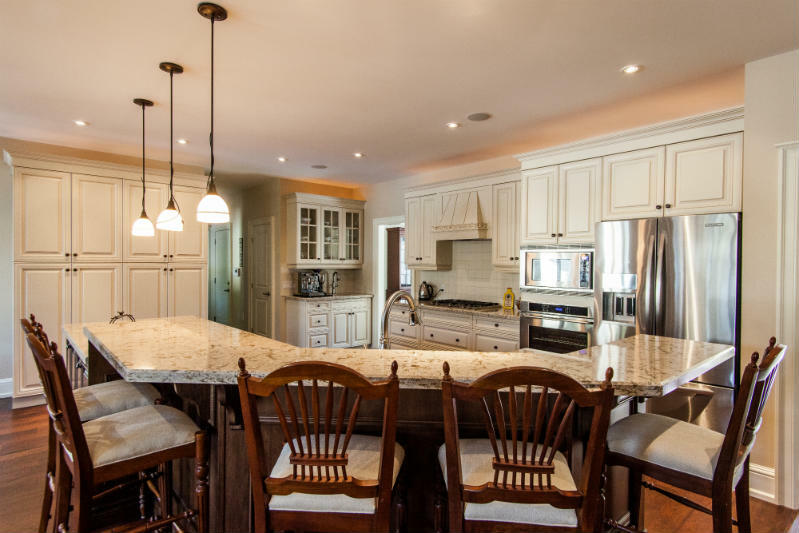 Custom Kitchen Cabinet Design | CR Technical"
Are there any specific features you'd like in the kitchen? 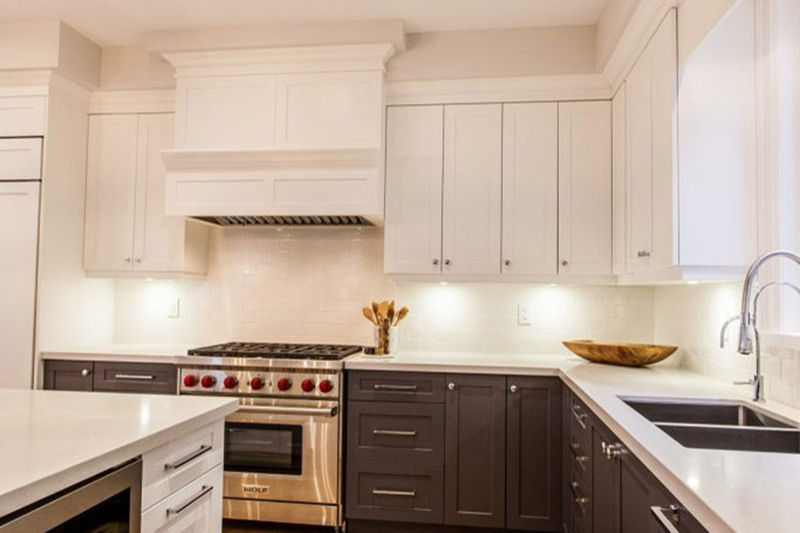 Looking to build your dream kitchen? 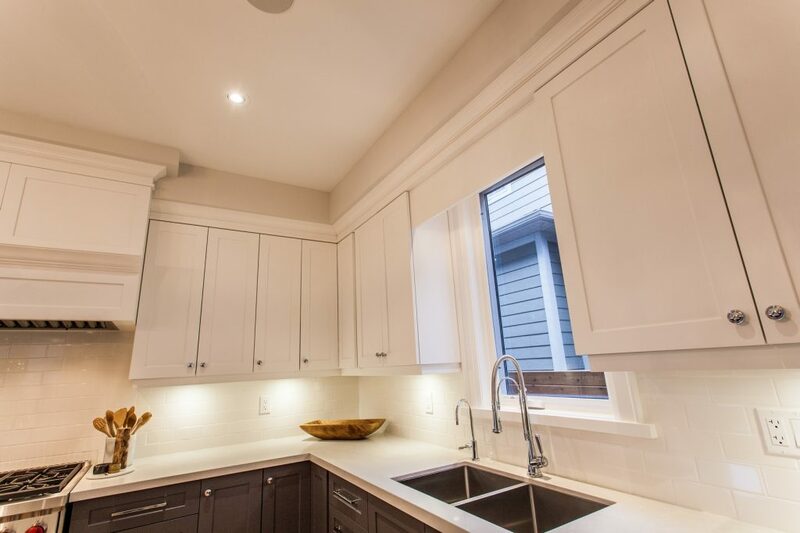 Whether you're looking for a custom kitchen cabinet design for your new kitchen, or renovating an existing space, you expect the work to be done right at a high level of quality. Better yet, you want to be delighted because your expectations have not just been met, but exceeded. How fast can my kitchen be designed? Our design process is completely customer driven. 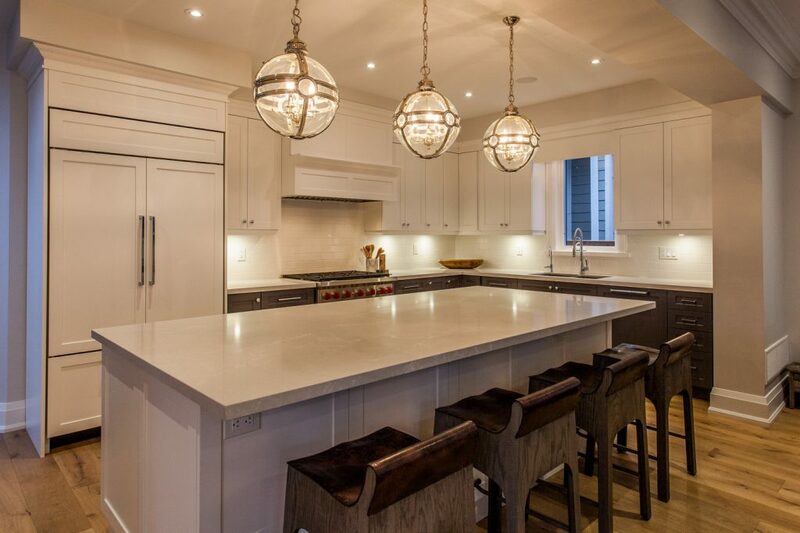 We can have your dream kitchen designed in a day or in a month. The time it takes all depends on your needs—but we will be with you every step of the way. How long does it take to build my custom cabinets? 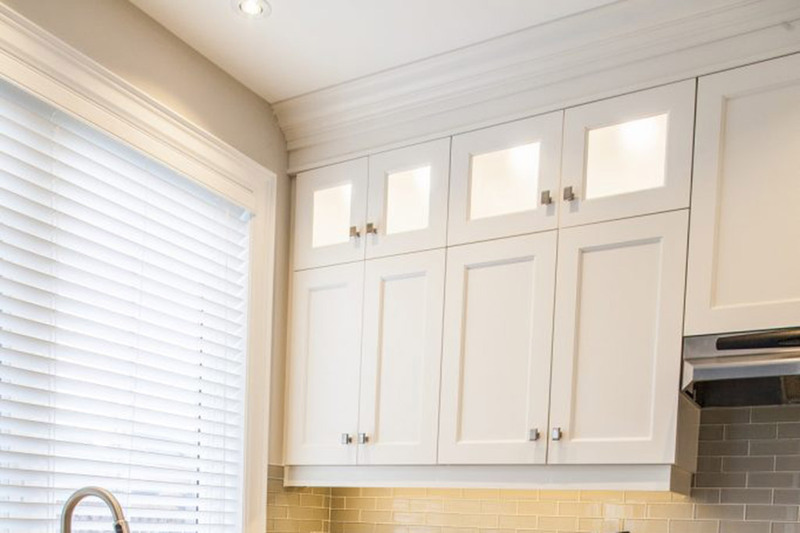 It’s standard for us to have your cabinets installed four to six weeks after the design has been approved. What materials are used in making cabinets? 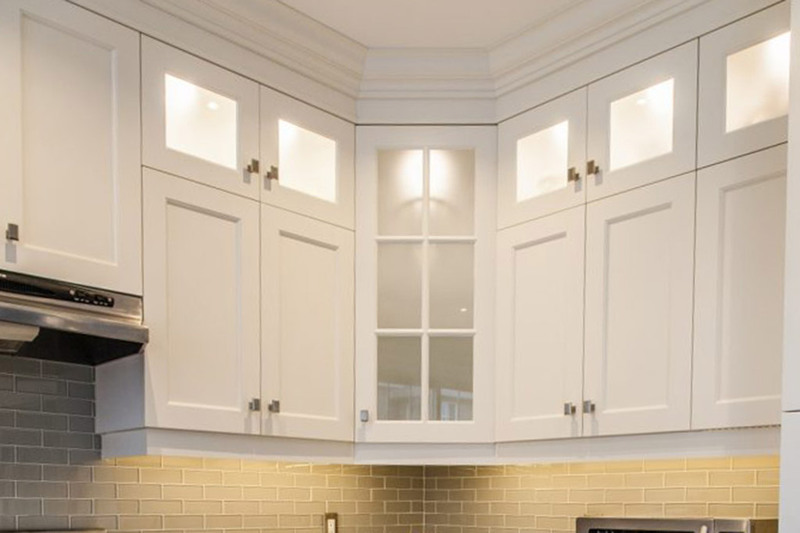 There are two main options when selecting a material for your cabinets. For most individuals, we recommend particle board with a veneer finish. It’s durable and long lasting. 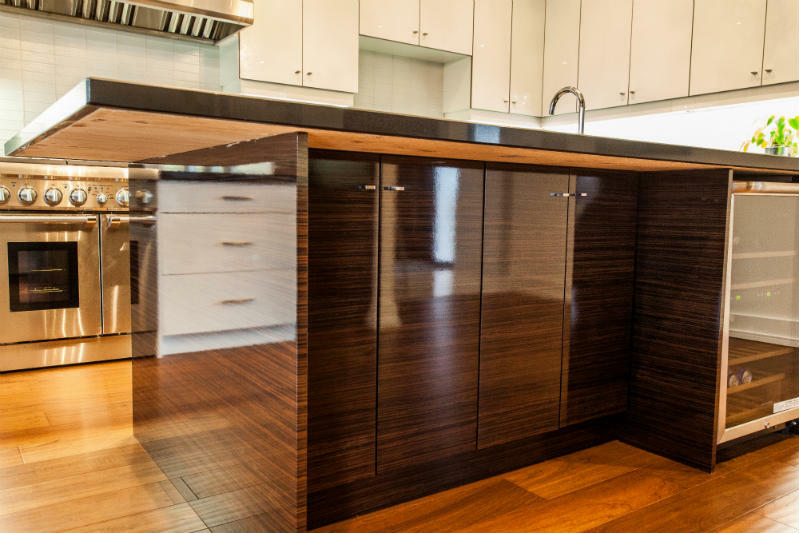 For commercial needs with a high anticipated usage, we may recommend creating your cabinets with plywood. Where are your cabinets made? Our cabinets are manufactured in-house using state-of-the-art machinery. We also have a few local partnerships that we utilize for special custom orders like granite countertops or additional door varieties. 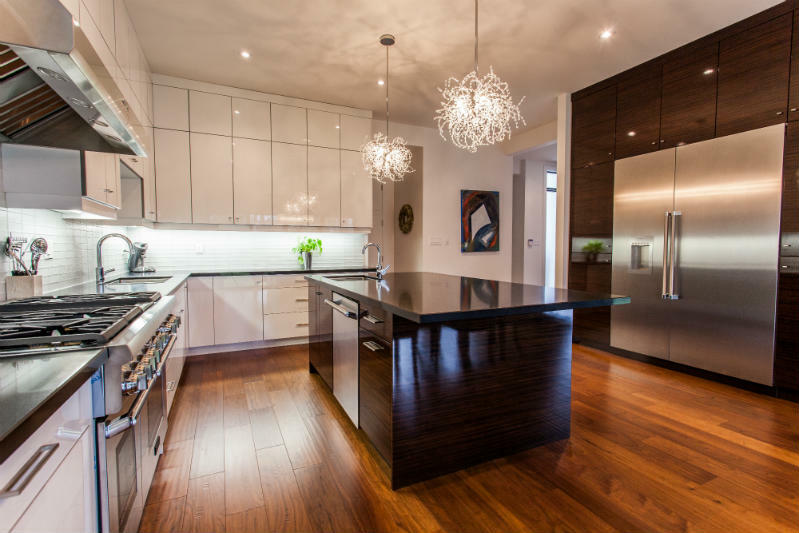 Why is it important to measure appliances before designing my kitchen? You deserve a seamless kitchen and therefore, in order to make this happen, measurements are essential. Too small of an opening results in appliances not fitting. Too large and space is wasted. How do I keep my cabinets looking like new? 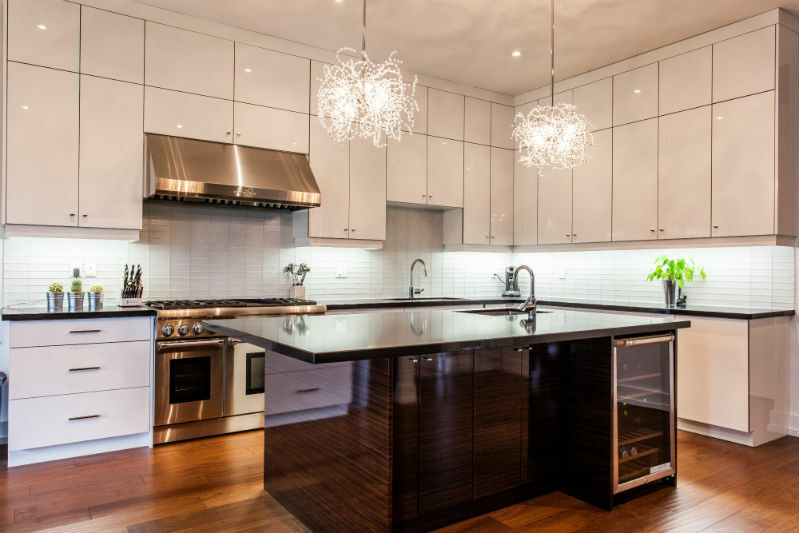 After investing in your dream kitchen, you will want to keep everything looking new. Our main recommendation is to avoid using products containing ammonia. Aftermarket furniture cleaners or a damp cloth with a little soap are suggested—but no ammonia. Do you install cabinet doors or countertops? 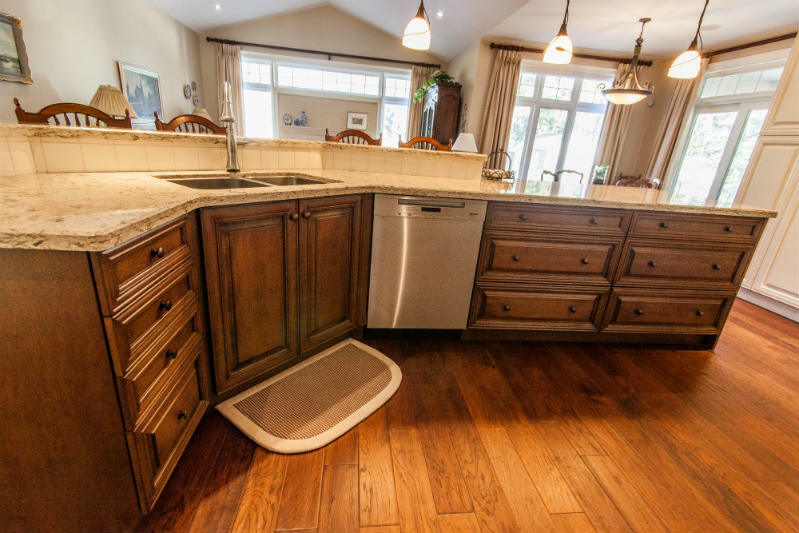 The installation of cabinet doors and countertops is part of our full-service offering. 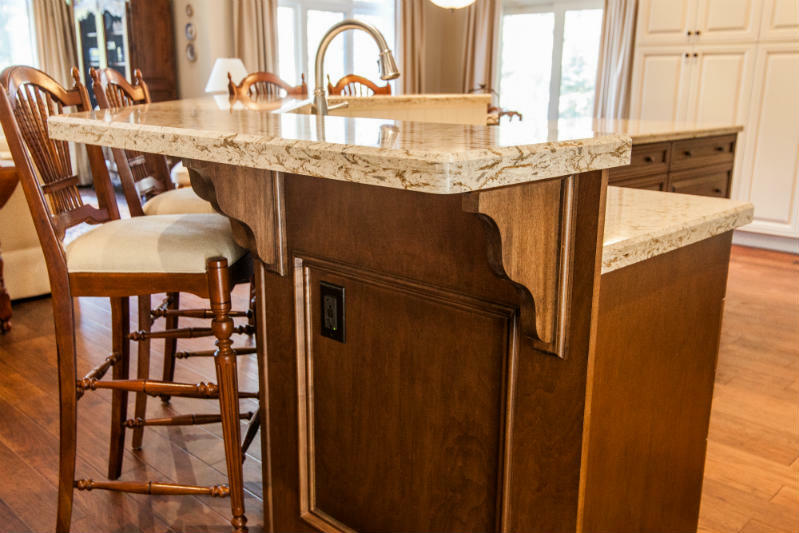 Refacing older cabinets or the installation of new countertops are not offered as a standalone service. Do you have a warranty? And if so, what does it cover? 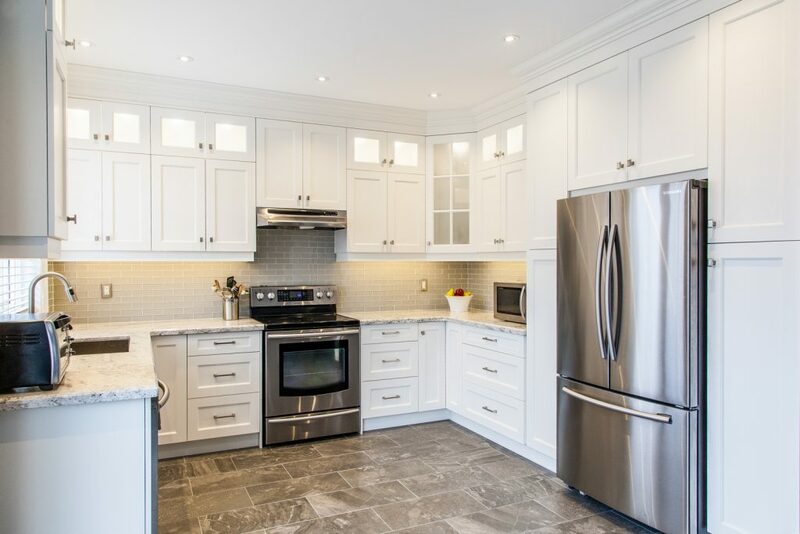 We oversee every detail in the design and creation of your cabinets and offer a one-year warranty on workmanship and a lifetime limited warranty on all hardware. Get a free quote on your dream kitchen! CR Technical Woodworking began in 1999 with only 3 employees. Since then we have grown to over 30 full-time employees and have been continuously striving to be on the leading edge of service for our residential and commercial clients.